There are heaps of great places to enjoy a fantastic meal for two around Sussex for Valentine’s Day but if you like your dates a little less romance-by-rote here are some original ways to have a good time with – or without – a beau in tow. This Valentine’s Day sees the first Flint Barns Wine Club. 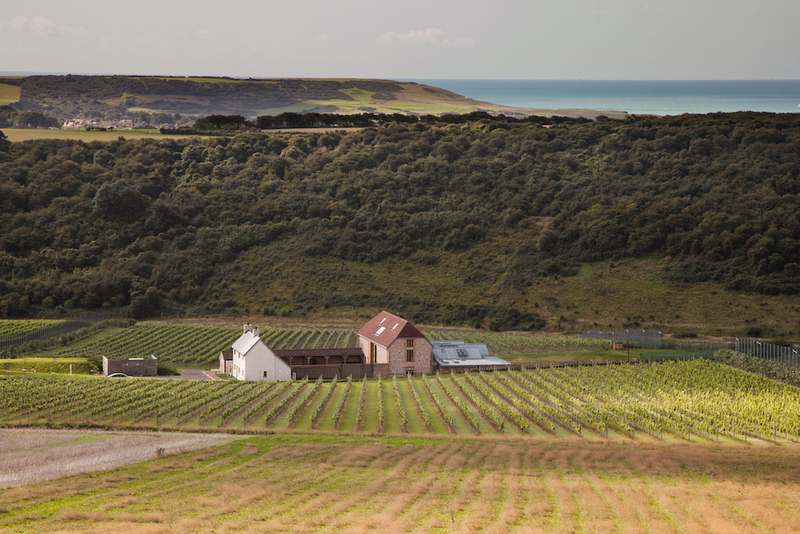 Entitled ‘Rathfinny Loves…’ it will focus on tipples loved by the vineyard’s team. You’ll be welcomed with the first, then guided through a four-course menu, each course paired with a different wine. Tables are communal so it’s a good option if you prefer a less lovey-dovey V-Day night out. Tickets are £65. Fancy staying over? Call off the taxi and enjoy 10% off a Flint Barns bedroom when you book the Wine Club. Wrap up warm and take a woodland horse ride followed by Prosecco afternoon tea at Cissbury Estate in the Downs near Worthing. The experience, ending (sans horse) in the grand dining room, is £50 per person on 13 and 14 Feb. 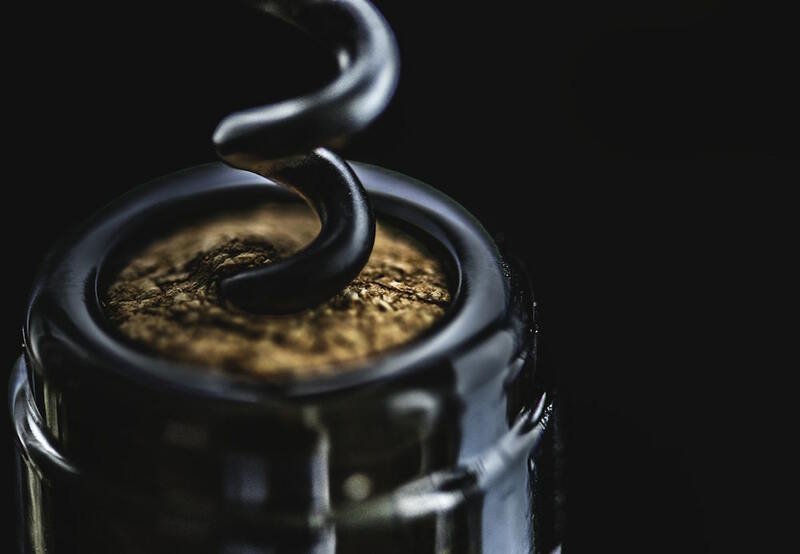 Enjoy a morning tour of Bluebell vineyard, followed by a tutored-wine tasting then pop over to nearby Bluebell railway, climb on board and tuck into a Ploughman’s lunch while you enjoy a journey through the Sussex countryside. Available on selected dates the Steam & Vine experience is £35 per person and you can gift it with a voucher. Take a bar crawl with a difference by joining the Wine Rebellion Tour around Brighton (£65) recently reviewed by Muddy, or the VIB (Very Independent Brighton) food walking tour (£40) from the same experts and uncover some gems for future dates. Both are available on Sat 16 Feb and also have gift vouchers. Burlesque, comedy and juggling, – it’s all part of the award-winning cabaret of Black Cat Salon Des Artistes, bringing a Valentines Special to Hove’s The Old Market on Fri 15 and Sat 16 Feb (£20). Acts include hilariously sniffy French comedian Marcel Lucont – a Muddy favourite. 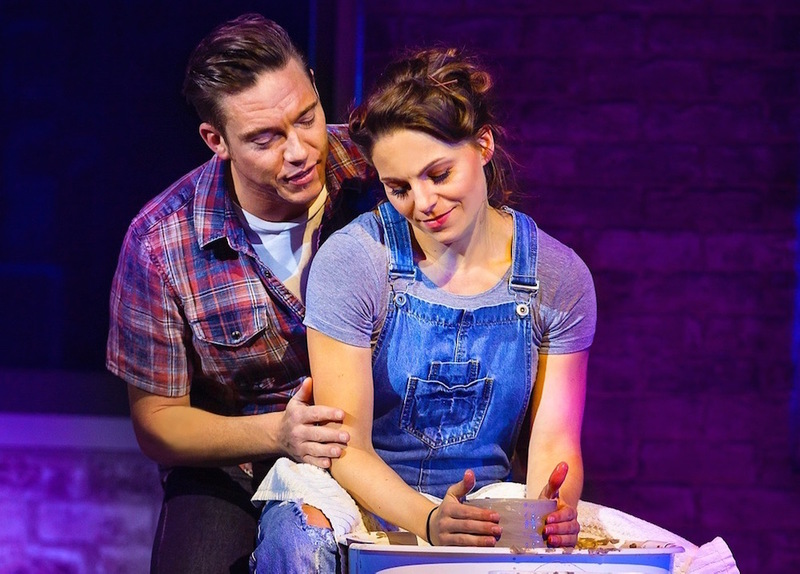 In Lewes, Depot has an offbeat take on romantic films with its Bloody Valentine: Lovers on the Run season, featuring True Romance, Bonny & Clyde and The Getaway. Not a traditionally romantic film but a moving love letter to the movies, Cinema Paradiso is on at The Old Market, Hove on Valentine’s night. Tickets are £6 and naturally there’s a bar to help make a night of it. The Royal Ballet’s Don Quixote is being broadcast to cinemas across the land on Tues 19 Feb. Enter your location on the Royal Opera House website to find your nearest screening. Take your romance to another level at the Goodwood Estate near the Sussex / Surrey border. Goodwood have various flying experiences on offer, including some where you get to take the controls of vintage aircraft. 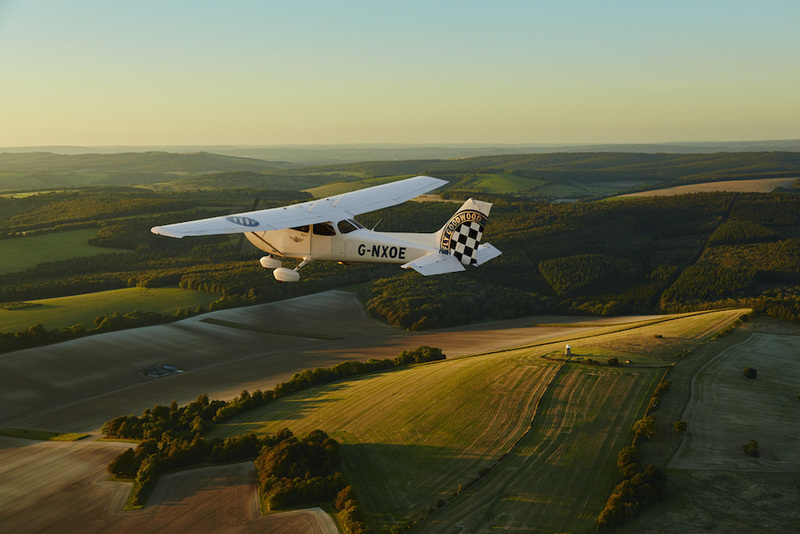 The Goodwood Aviation Experience for two people includes a flight in a modern Cessna, with one of you having a go, followed by lunch and costs £199. Love someone to the moon and back? Quit gazing into each others’ eyes and look skywards instead. You can cosy up for a bit of guided astronomy around V-day as part of the annual South Downs Dark Skies Festival. Join a star gazing session and an (admittedly less romantic) bat talk at Bodiam Castle on Sat 16 (£15). See the full moon from Petworth Park on Tues 19 (£4) in a session guided by enthusiastic astronomist John Mason from the South Downs Planetarium or on the same day join a Star Party beside the i360 on Brighton seafront (free). The first two need booking ahead. 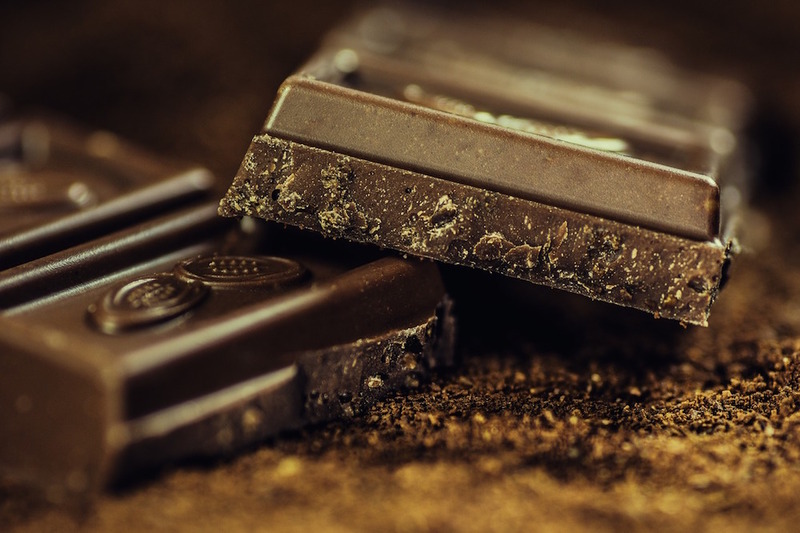 Treat your other half (and yourself, natch) to a Valentine’s Chocolate Delight package with chocolatey-themed treatments at the Beauty Island Sanctuary in Worthing. It’s available to book up to the end of March and includes private use of the hydrotherapy pool and herbal sauna. The True Crime Museum in Hastings is opening late Thurs 14 Feb to Sat 16 Feb for Date Night at the Museum Love & Death tours. Tickets are £20 per couple including a glass of bubbles and some ‘Killer Couple Trivia’. Get a room… an escape room that is. Get locked up with your other half then try and free yourselves by working together on clues in your environment at Escape Game Brighton (£45 for two players). No arguing now! Experience Leeds Castle just over the border in Kent in a unique way on a 90 minute twilight segway tour on Fri 15 or Sun 17 Feb (£59). Ride right up to the castle gate and follow the water’s edge around the lake. After some sunset pictures with the castle as your backdrop you’ll continue the tour up into the golf course and down through the castle maze. 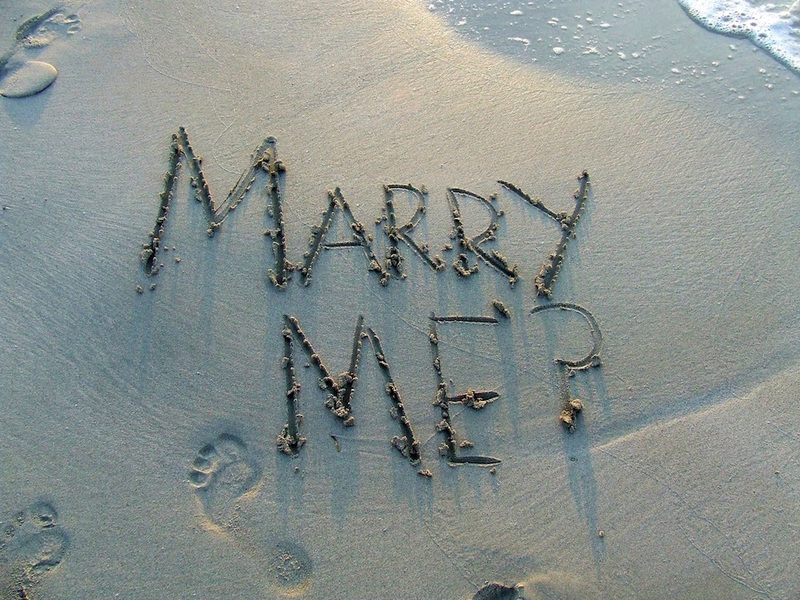 Think you might be getting engaged this Valentine’s day, hmm? Then get this date in your diary. On Sun 24 Feb QQW Weddings – specialists in themed and original nuptials – are hosting a Hooray for Hollywood wedding fair at Worthing Dome Cinema with red carpet arrival, prosecco and plenty of glam. You’ll be able to meet a host of awesome wedding suppliers and enter a charity draw for a £130 date night.